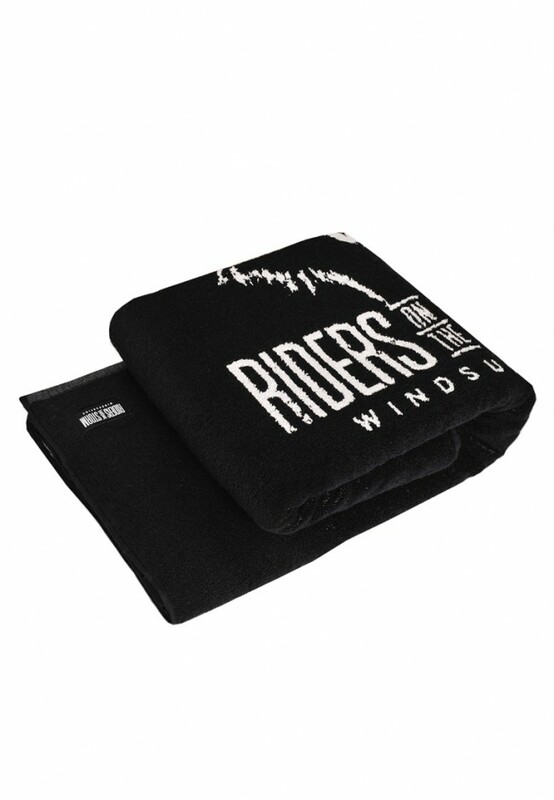 This is how we won the Towel War! 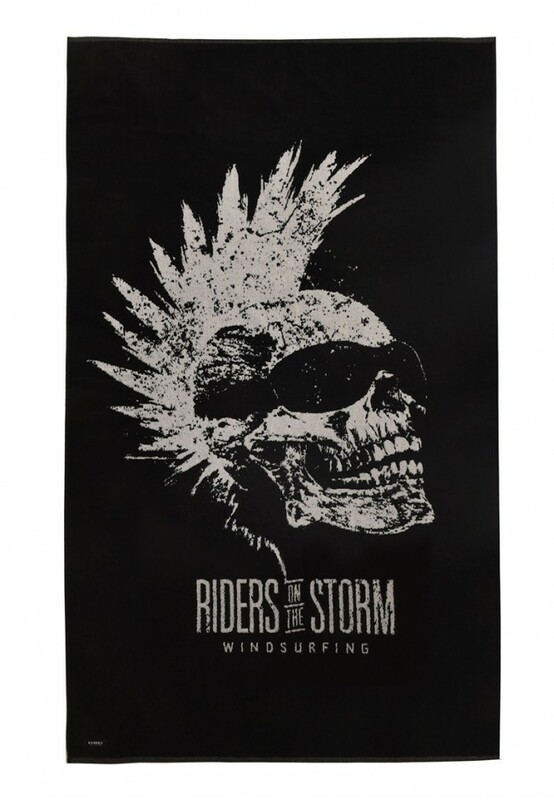 The XXL Riders Skull beachtowel consists of 100% very fluffy cotton. Soft surface, structure and a weight of 500 g/m² provides high absorbency. 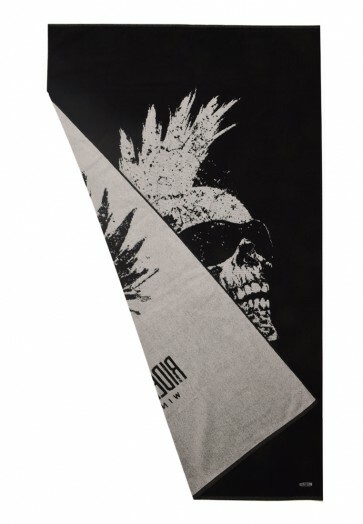 Detailed reproduction of the pattern and a high-quality processing features this beach highlight. Washing at 60°C delicates program (no dry-cleaning, no bleaching). Delicate program in tumble-dryer possible.